Plus all the surrounding WNY Suburbs. 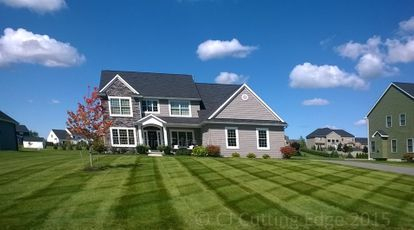 CJ Cutting Edge Lawn & Landscape is the leading Lawn Care and Landscaping service in the Buffalo, NY area. Established in 2005 with quality and affordability in mind we have became one of the most recommended Lawn Care & Landscaping providers in Buffalo NY and the surrounding suburbs. We pride ourselves on offering the best customer service, quality and reliability. We operate the highest quality equipment in the industry allowing us to give our customers the best service possible at an extremely affordable price. Our highly qualified & professional Landscaping team will help make your outdoor dreams possible and turn your property into the envy of the neighborhood. At CJ Cutting Edge we provide lawn maintenance & landscaping services to residential, commercial and industrial properties as well as townhouses, condos and home owners associations. No job is too big our small, we assure you will receive the highest level of service and be treated as if you are our only customer. 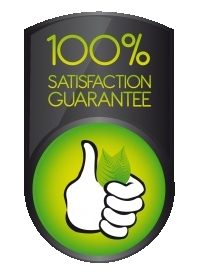 We look forward to exceeding your expectations on your next lawn care or landscaping project! or fill out the form below for your FREE ESTIMATE!